Cozy and comfortable place to stay in Bangkok. 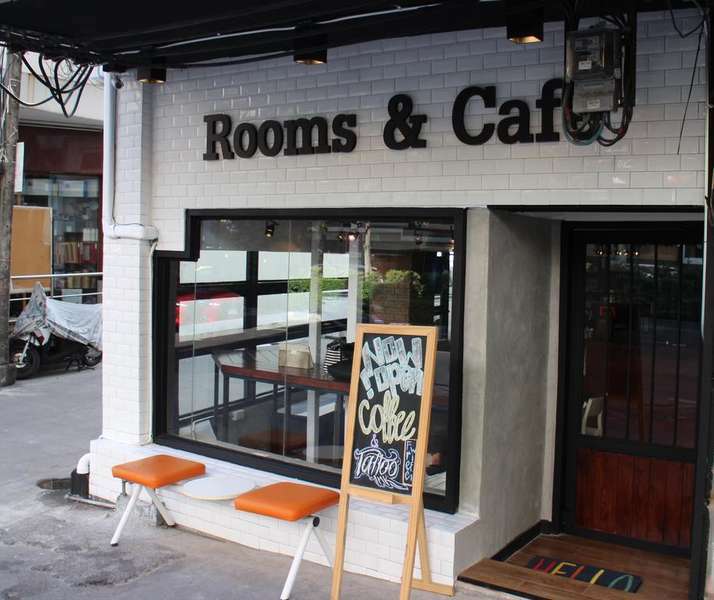 Located on Sukhumvit road, easy access to bars, restaurants, shopping and attractions of Bangkok. Free WiFi throughout the property. 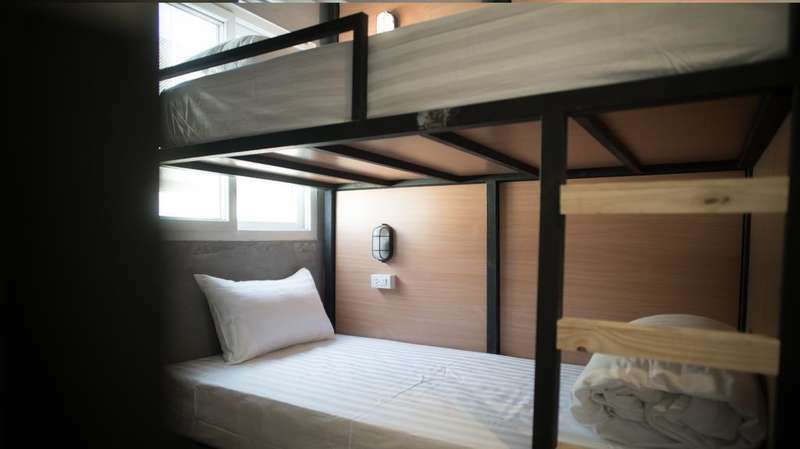 At The 44, we provide comfortable beds in both private and dormitory rooms. Private room comes with air conditioning, a flat-screen TV, a safety deposit box and a private bathroom. Bed linen and towels are provided. 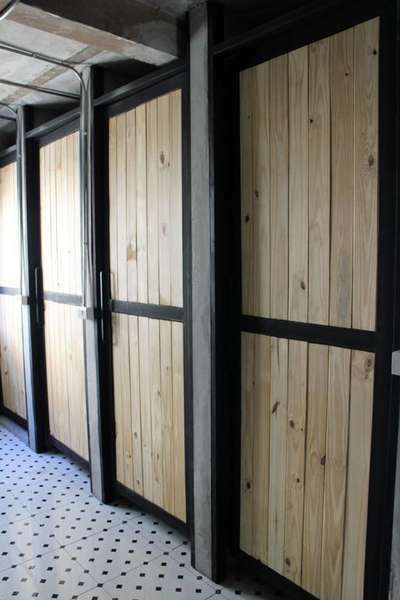 Dormitory rooms are equipped with air-conditioning. Each bed comes with reading light and power socket. Some beds are capsule style to provide guests maximum privacy. 24 hours front desk with our friendly staff (English speaking and French speaking). 200 meters from BTS Phra Khanong station, take exit 2 and walk to Sukhumvit 44, we are in the corner. From Eastern Bus Terminal, after coming out of the terminal, turn right and walk 500 meters towards Sukhumvit 44. From Suvarnabhumi Airport, take Airport Rail Link to Phaya Tai station then change to BTS to Phra Khanong station. Or taxi will take 45 minutes to 1 hour. Cancellation is free of charge 3 days prior to arrival. Cancellation less than 3 days before arrival will be charged 1 night. Cancellation less than 1 day before arrival will be charged full amount. Identification document must be presented at check-in. Guests must be at least 18 years old to check-in.